Many kids dream of getting to ride to school in a firetruck, but very few of them ever get to live that reality. One kindergartener saw his and his late father’s dream come true when he had the chance to show up for the first day of school riding high on the big red truck. Cooper Brooks, who is 5 years old, had the chance of a lifetime when members of his dad’s fire squad escorted him to school on the truck. Cooper’s dad, Christopher Brooks, had passed away in May after being in a motorcycle accident, several months before Cooper was set to start kindergarten. 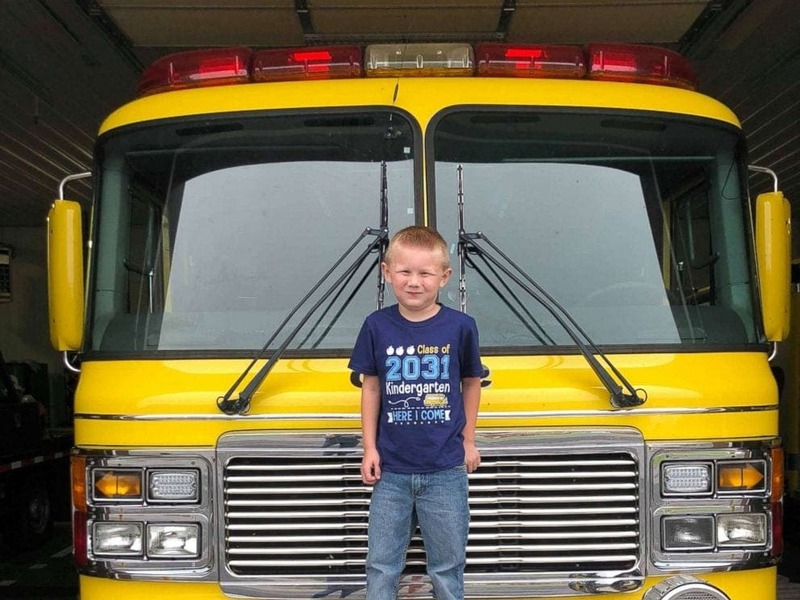 Rolling up in the unorthodox vehicle was something of a family tradition, as Christopher’s father had taken him and his twin brother to school in a firetruck when they first started kindergarten. 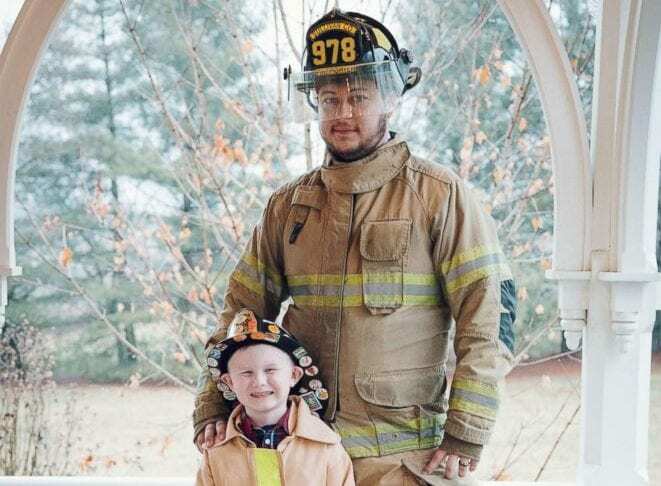 Cooper’s mom, Jessica, shared on Good Morning America, “He never forgot it, and his friends thought it was so cool that he and his twin brother got to ride the fire truck to school. 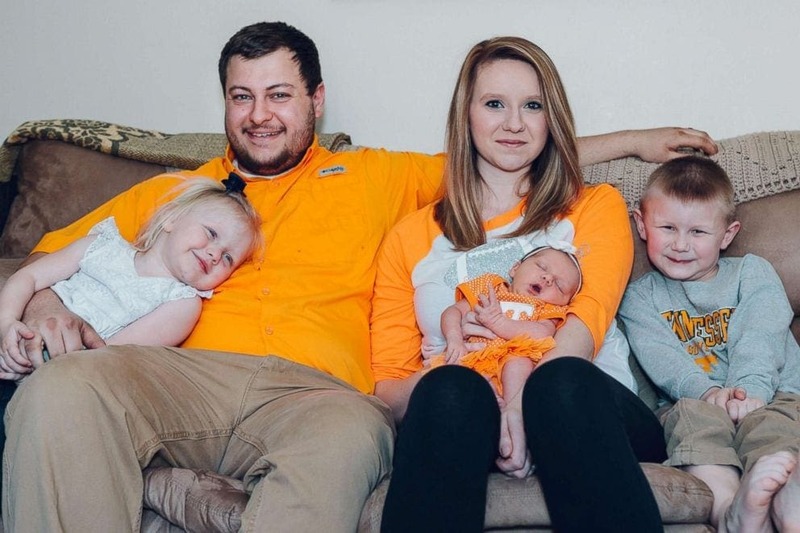 He hoped we could make that happen for Cooper.” When Christopher passed away, it seemed highly unlikely that the Brooks family would ever see their dream come to fruition. Little did they know, Chris’s colleagues had an idea.